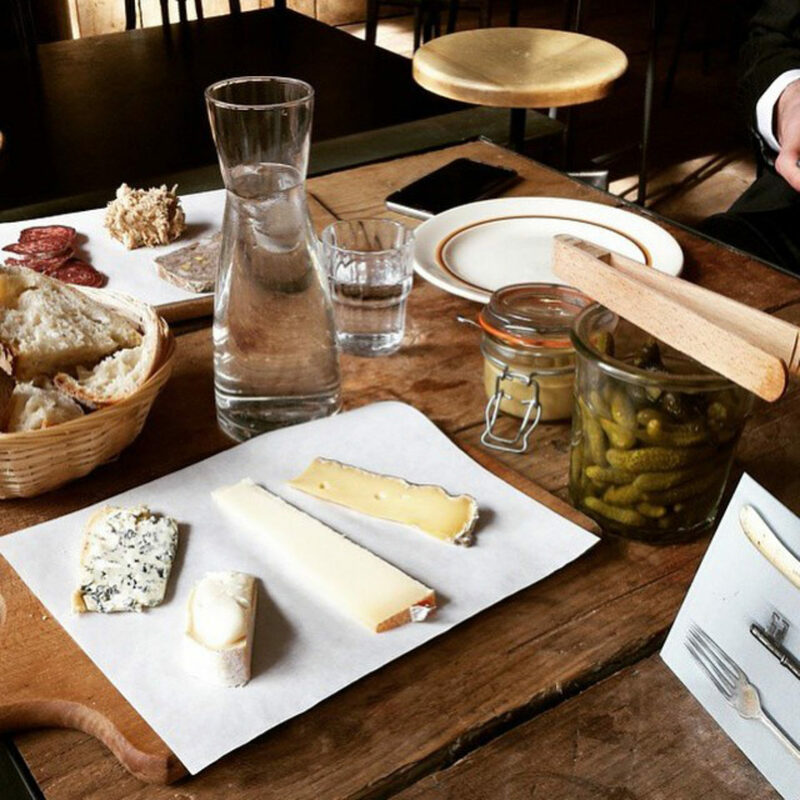 A Pop-up, Parisian style natural wine bar on Baldwin Street, Bristol. 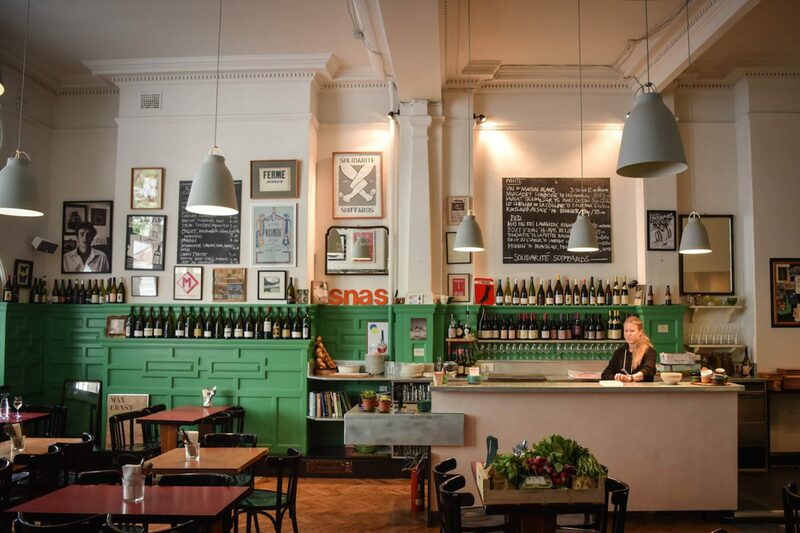 A Parisian style wine bar on Baldwin Street, Bristol. The clients, Peter Taylor and Max Ososki, had run a pop-up bar for one season from this converted Victorian insurance office. 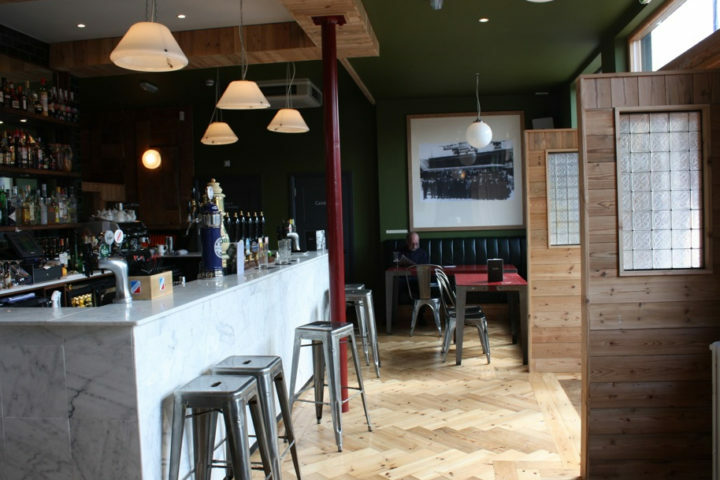 The opportunity arose for a more permanent bar / restaurant which required a remodelling of the space. 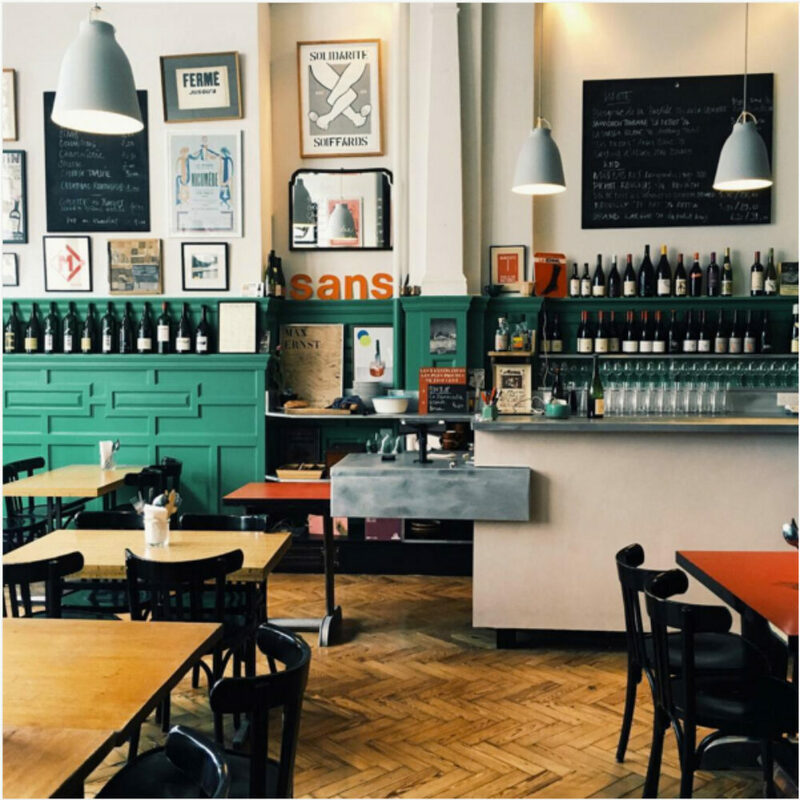 We worked with Peter, who has managed several of Bristol’s well known restaurants, increasing floor space and moving the kitchen from a cramped space in the basement to a theatre kitchen within the bar. The interior design works with the best of the original building, extending the timber panelling and emphasising the parquet floor and high ceilings. The space makes a great backdrop for a collection of vintage wine posters. 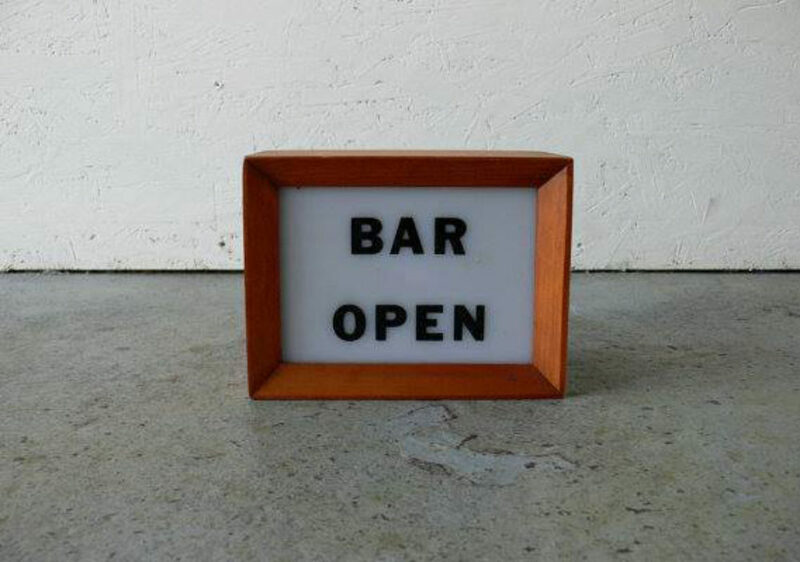 Check out the reviews for this great little bar – and if you have chance treat yourself to a night out. 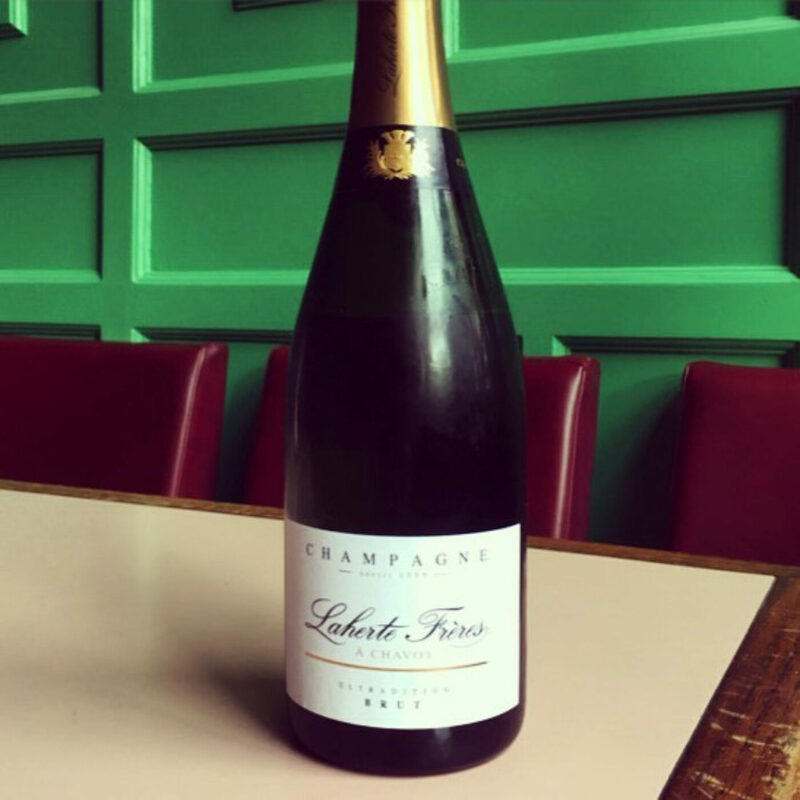 This is a beautiful, highly authentic Parisian-style wine bar in the heart of Bristol!